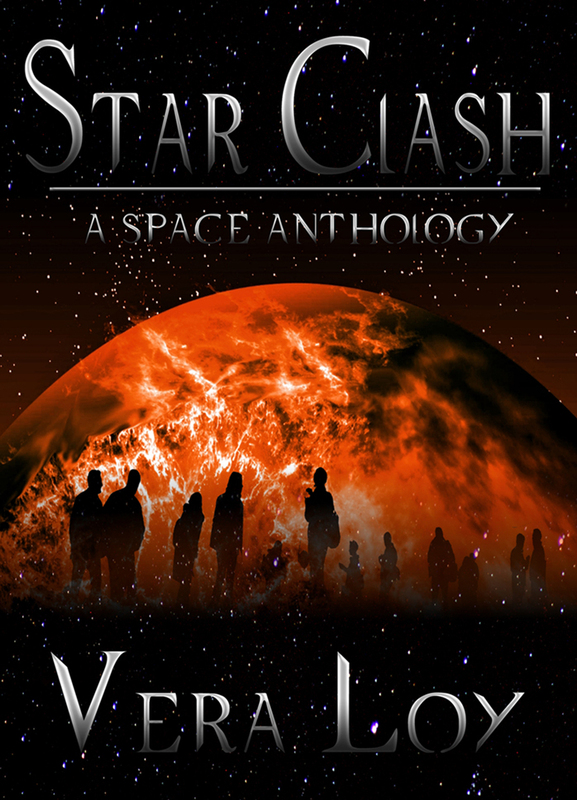 Star Clash – A Space Anthology, is FREE again during 19th and 20th September, (US time) on Amazon. This will be the final FREE promotion in the Amazon KDP program. Star Clash will become available from other ebook stores from October.